Bike for Women - Alaska's premier all women's time trial. 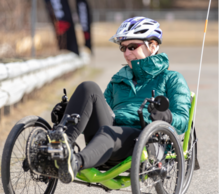 Bike for Women is a 9-mile course and a perfect precursor to the Gold Nugget Triathlon or Arctic Bicycle Club road race events. Wednesday, May 1, 11:00 AM to 1:00 PM, Trek Store, 530 E. Benson Blvd. You can pick up someone else's bib for them, but please be sure to tell them you are doing so! 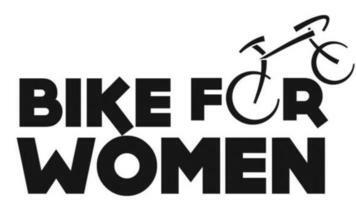 The Bike for Women could not happen without the help of all our volunteers. FINAL bib assignments and start times have been posted! Don't forget the awards party on Monday, May 6th at 7 PM at Chain Reaction Cycles!